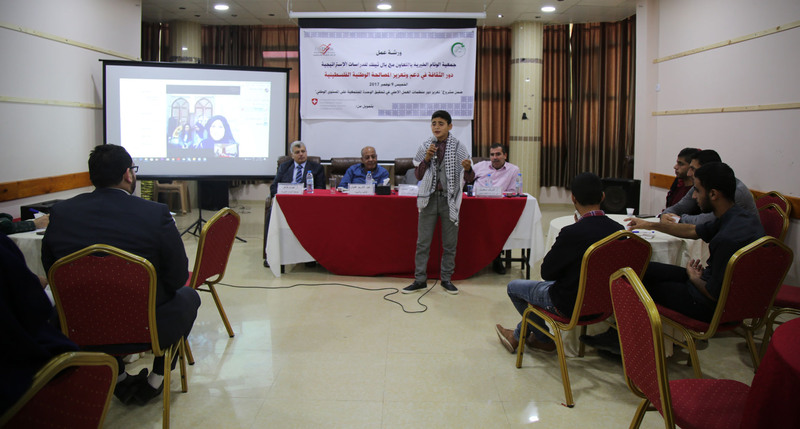 The language of dialogue and exchange of experience spread among intellectuals in the initiative held by Al-Weaam organization, in partnership with Pal-Think for Strategic Studies. 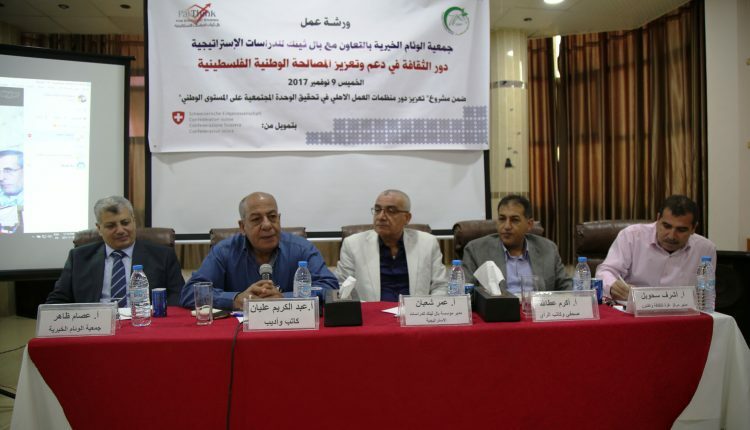 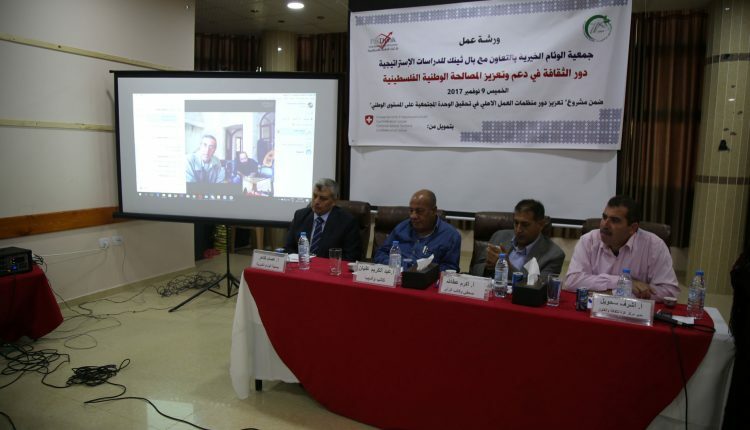 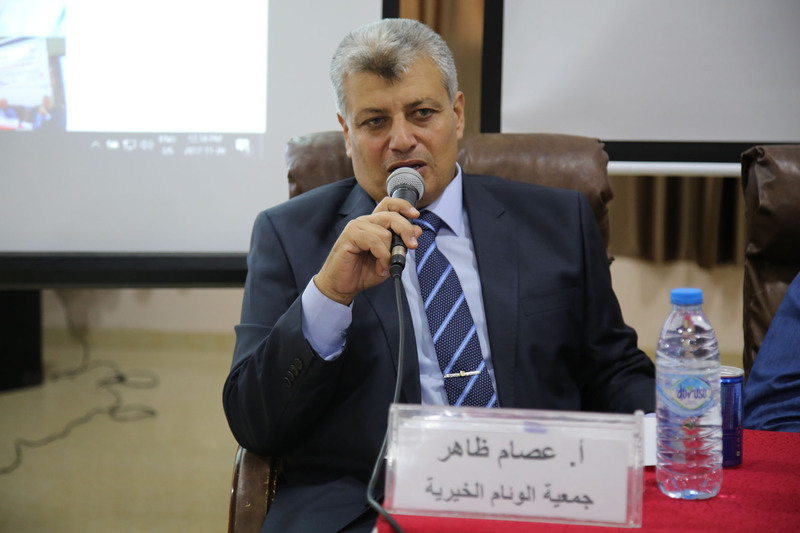 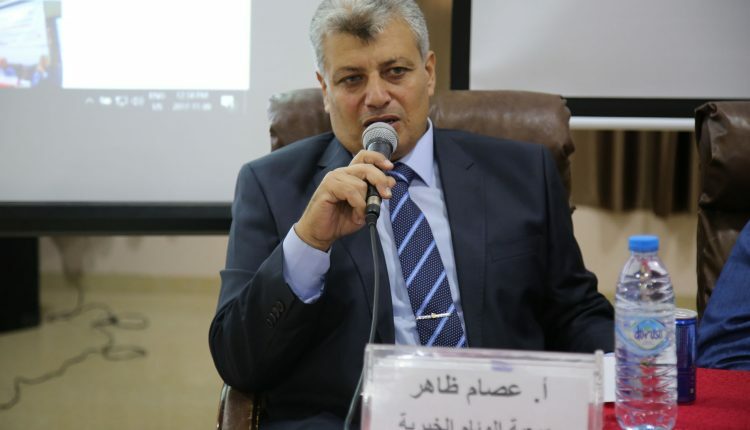 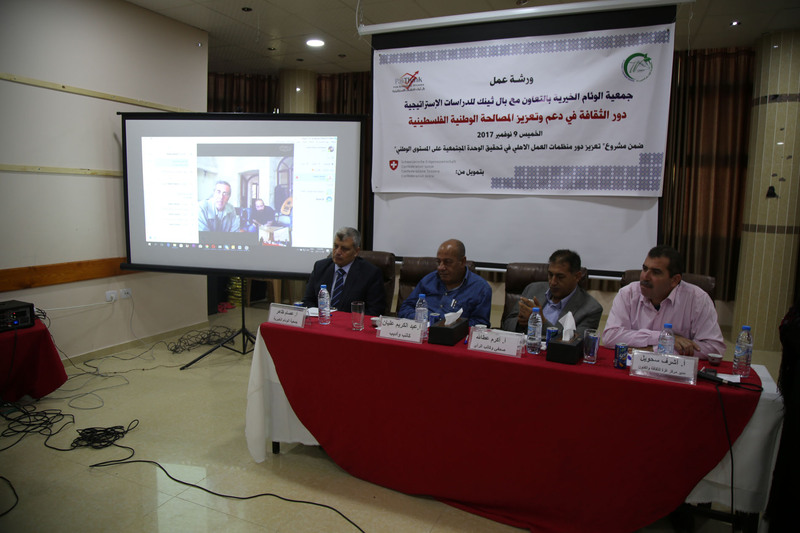 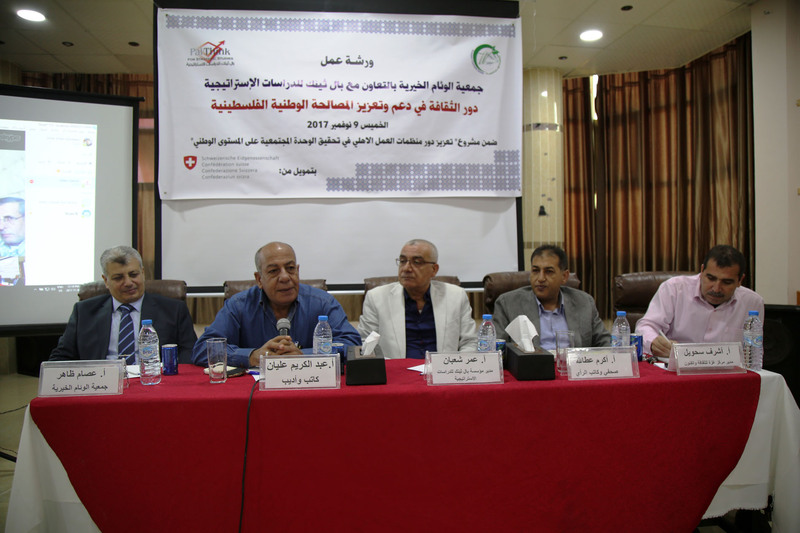 This workshop aimed at emphasizing the intellectuals, writers, and journalists’ role in reinforcing the Palestinian national reconciliation and helping people in recognizing their needed role as intellectuals to consolidate the national reconciliation through their media platforms. 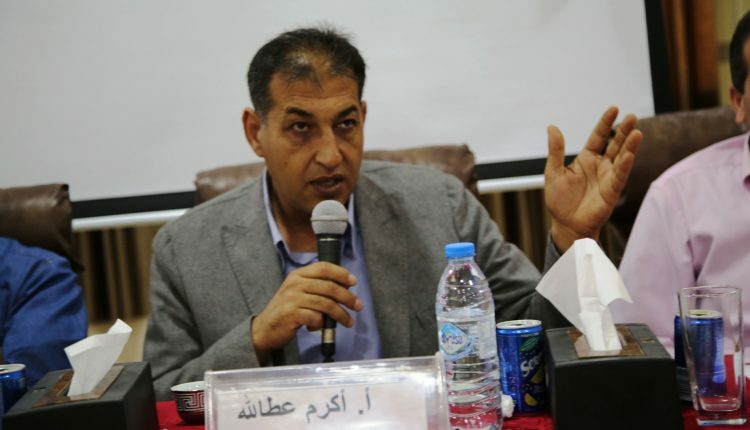 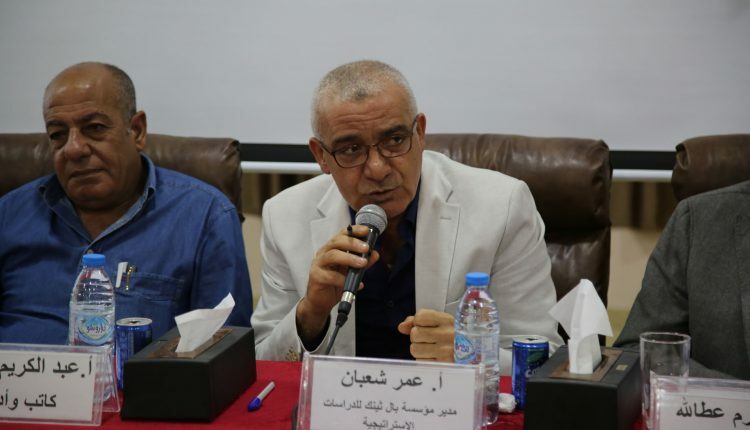 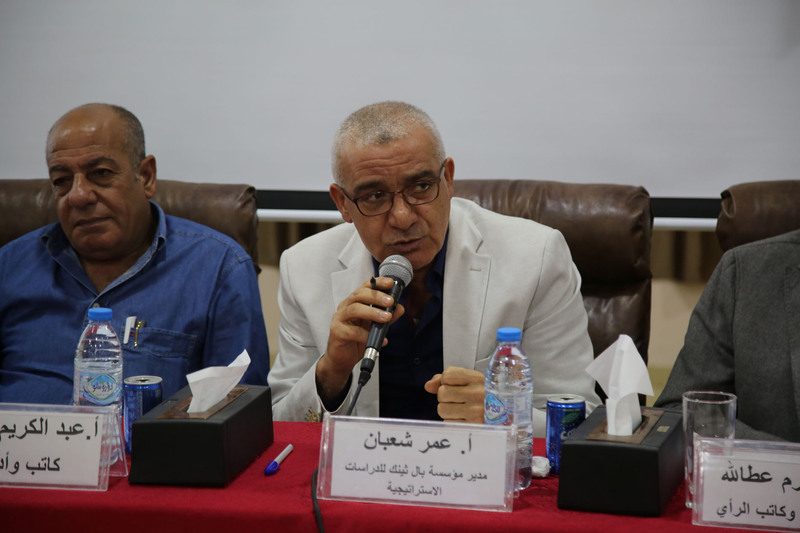 The workshop was opened by the writer, AbdulKarim Alian to illustrate the intellectuals and writers’ role in putting reconciliation in the right track. 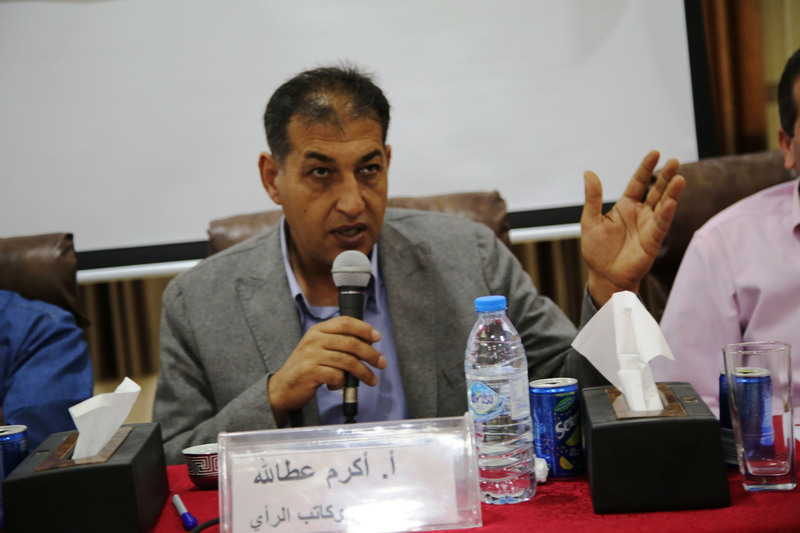 He stressed that officials are the responsible ones for delaying the reconciliation and not seriously caring about the peoples’ calls and condemnations. 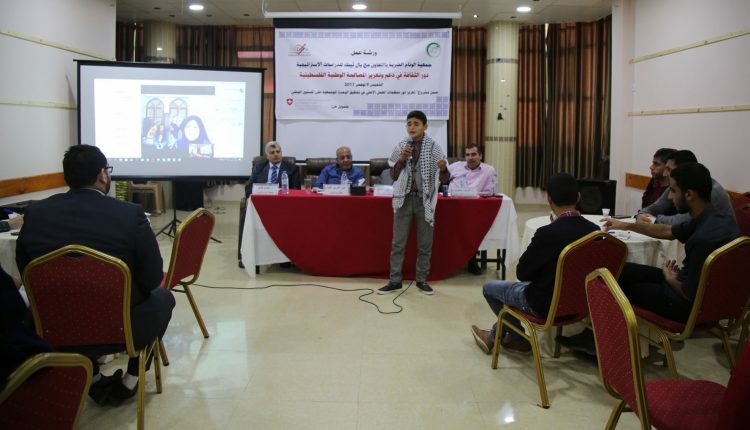 Many intellectuals and journalists from the Gaza Strip and the West Bank, especially from Nablus, spoke about how literature and art deeply reflect the people’s desire to integrate and achieve national reconciliation. 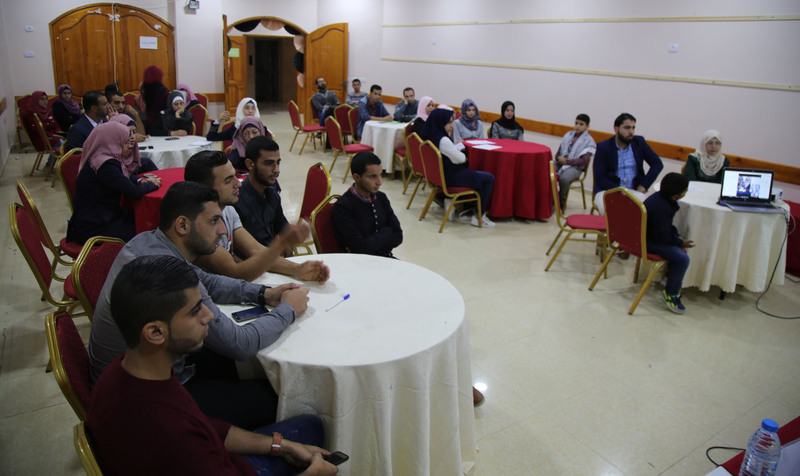 The meeting was closed by an effective discussion between the attendees who respectfully expressed their thoughts and perspectives.